The Responsive Universe is a handbook to enlightenment. 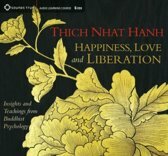 Within these pages are refreshing and insightful revelations, wisdom, practices designed to help the reader find happiness in a world of indifference. Through instinctual energy and insight, the Responsive Universe offers a succinct vision of your True Nature - your intrinsic, immortal potential for reaching enlightenment that exists within the mind of every sentient being. Much like clouds can obscure blue sky; the Responsive Universe illuminates a less trodden path of mindfulness and clarity with the goal of suffering less and connecting to that inner voice within that speaks wisdom and truth. Within the inviting realm of the Responsive Universe, John C. Bader will discuss living with an open mind, creation, de-construction of organized religion, karma, energy healing, coping with loss, abuse and a complete life changing shift in social mainstream perception. Additionally, a portion of the profits for this book will be donated to help fight and cure cancer. 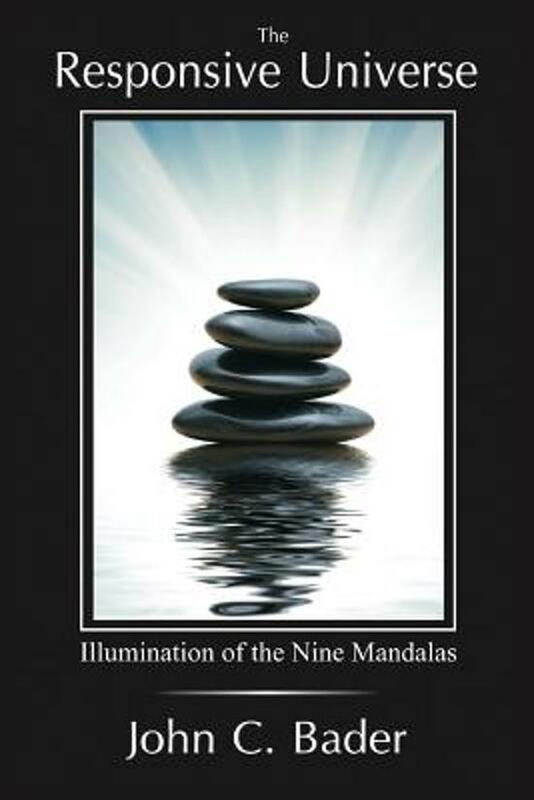 Join John C. Bader on your very own journey to self-actualization and enlightenment. Are you ready to leave the social static of the ego driven world and embrace true illumination, happiness and understanding? Your journey begins now and as you will soon find, positivity and possibility are boundless when you live in a Responsive Universe.